We all deal with fashion every day and we are being bombarded every day with new fashion designs and ideas constantly through videos, books, and movies. The people surround us will get to know about us through the dress we wear and people who don’t care about fashion or their look will also spend an ample amount of time to choose clothes for their day in the morning. After the movie Men in Black, Ray-Ban has become famous and was most sold after this movie. Thus we are all carried about the trend in world-wide and we carve for new designs and trends to showcase our individuality in the world. Styles shows to others who we are and there are actually many reasons on what we wear like we dress very colorful when we are happy and we dress very dull when we are upset, physical attraction is also now a trend in selecting what we wear, and the climatic conditions. The biggest business that will never go down is the fashion. Interested in designing cloths for yourself and want to take it up as a career to design for others according to their requirements. Least interested with regular courses and hate books but what will be the future is your worry. Know to sketch or having interest in drawing. The best career for people with this mind is fashion designer. 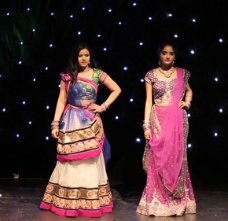 To start a career, first step is to join a Fashion Designing Course in Chennai and the course is best offered at Colors School of Fashion Technology. Are you personality with a bit artistic and creative? Bored reading books and regular course? Is your hobby include searching for the newest design clothes or interested in creating a design of your own to show your individuality? Have interest in getting the colors, tones, and shade into your clothing style? 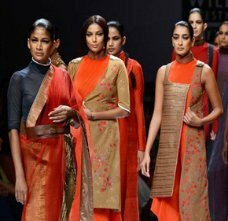 There is lot of things like in you then step into Colors School of Fashion Technology to start your career as a fashion designers and become a world class fashionista through the Fashion Designing Course in Chennai. Even if you are not familiar with any of this but have interest in becoming a fashion designer, no worries. 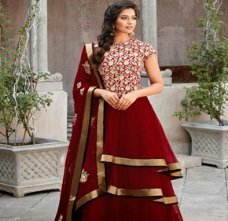 Colors School of Fashion Technology has started the Fashion Designing Course in Chennai with an aim to teach the students from the ABC of fashion designing to the expert level fashion designing. Join as like a kid joining the kinder garden and we will shape you to be a world-class designer with a job in the top fashion industry. Say no to boring work, dull moody days, no growth work and take a career that gives you excitement each and every day, no two days will appear to be same, unexpected career growth, very highly paid industry, and lot more interesting things is waiting for you in the fashion industry. Make a change over to your life and your career through the world-class Fashion Designing Course in Chennai with Colors School of Fashion Technology. 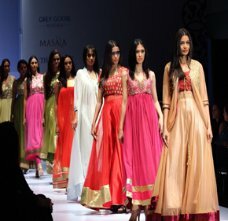 People interested in starting their own business like a tailoring unit, boutique, or professional garment design need to know the basics of fashion designing and to design the own dress according to the trends so that it will be easy for you to manage the people working under you and get the work done with perfect finish. To grab the customers, talk with them, and convince them on a design you need to have a basic understanding about fashion designing. 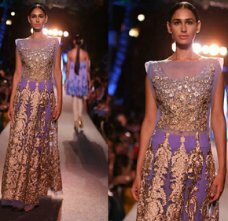 Thus through this 6 month fast trach fashion designing course in Chennai, you will be able to learn various pattern making and fashion designing in an extensive manner. Have creative and unique ideas of making the best outfit but unable to up it into a fabric and just the ideas stay at your mind? Throughout your books if you are not interested in doing a regular degree. IT, Doctor, and teaching is not just the only career options you have. 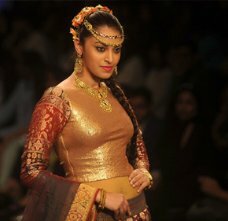 Fashion designing is one the most paid career opportunity and come join our 1 year fashion designing course to get an amazing start of career in a unique way. Interested in designing clothes for hero and heroines? 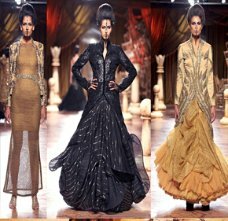 Want to organize for ramp walk model and fashion shows to showcase your designing talents? 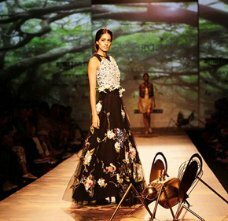 And lot more dreams like this is made possible through the 2 year fashion designing course in Chennai. We aim in making a world class fashion designers with this course and we make are students understand the in and out of the fashion designing and the world. Hi this is rita, my aim is to do own business, so i choose to trendy clothing designs. Without any knowledge we can't do anything, so i did fashion designing course in Colors School of Fashion Technology few months before. Now i started my business and its going on very well, Most of all visit our shop instantly.. Really i thank Mr.Rajesh CEO of this Institute.. Myself Dhanya, I interested to do fashion designing, so i was join fashion designing course in Colors School of fashion technology in chennai, Trainers taught me very well so i can easily understood that. After Completing the course i got a fashion designer job with good package. I thank Mr. Rajesh and my trainer. Myself Shreya, my aim is to become an fashion designer and whatever i designed it has to reach people and make them beautiful. I did my Fashion technology course in Colors School of Fashion Technology, now my dream became real. i really happy to say thank you Mr. Rajesh. 71/73, 2nd Floor, CIT Nagar 1st Main, CIT Nagar, T.Nagar, Chennai - 600035.